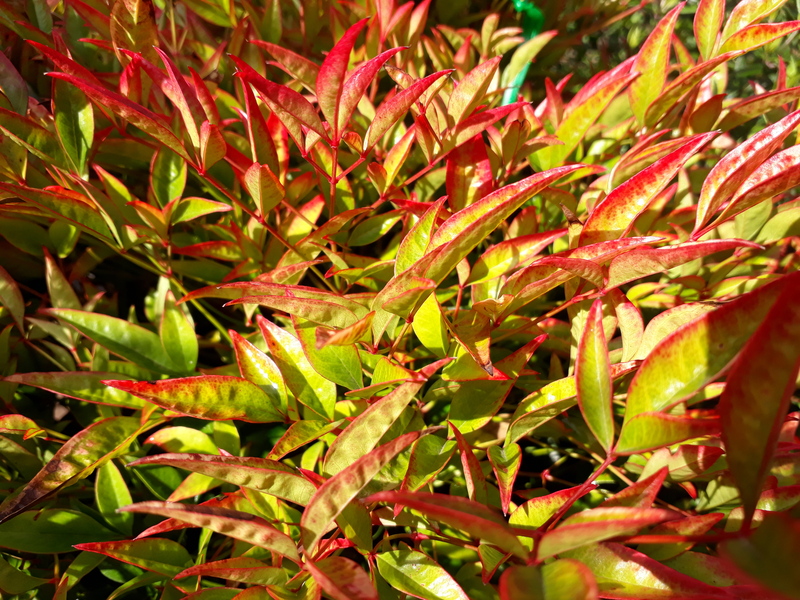 Nandina domestica ‘Moon Bay’ Dwarf Heavenly Bamboo. Great new dwarf form of Sacred Bamboo. This clumping, multi coloured, extremely tough, evergreen plant is ideal for any landscape, growing up to 1mt x 1mt. Its foliage changes colour throughout the year with yellow, orange and green leaves in the warmer months that turn to a bright red during the winter. The colder it is, the redder it becomes. If grown in shade it will mainly stay green. 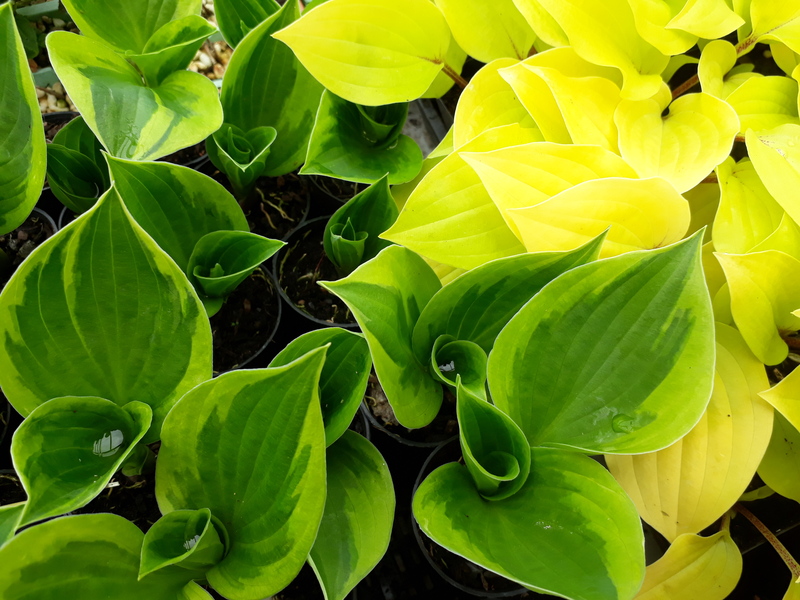 ‘Moon Bay’ will grow in full sun or part shade. It can grow in most soil types or as a pot plant. 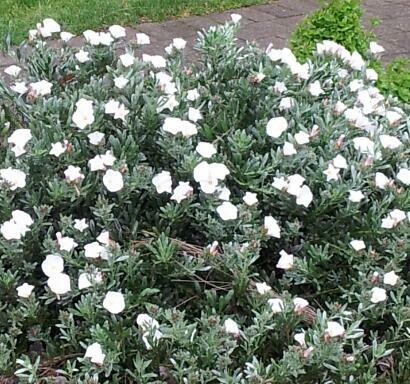 It will tolerate drought and cold making it ideal for most gardens. It makes a great soft low hedge! Cultural Notes: Full Sun/part shade. Supplied as established 50mm pot, ready to plant direct.